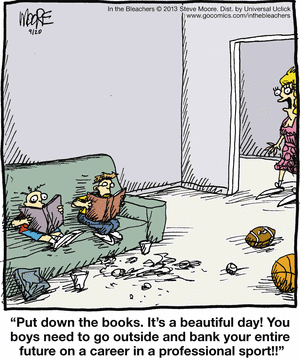 The first question is, "Should my child play AAU, or club basketball?" This is off-season basketball and you have to consider your schedules, time-constraints, priorities. Family and school should always be more important than club basketball. Conflicts can and do occur, especially if your child plays more than one sport. 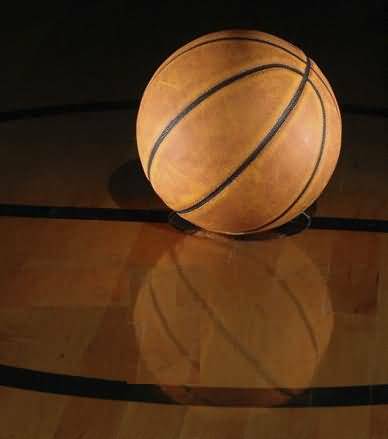 You can find many arguments for and against AAU and "club" basketball programs.... read more. This article and video series go into more depth on what's really involved nowadays for serious players to make it to the next level. It talks more about the AAU experience, choices that must be made by players and parents, skills trainers, strength and agility trainers, recruiting services, etc... read more. What does it take to be a great basketball player? I think that it is very important that we answer this question before we talk about how we can become the best that we can be. If we took a survey most of us would answer this question by saying a good basketball player is someone who can score a lot of points and hit the big shot at the end of a game. This answer would technically be true but it also leaves out so much of what goes into being a great player. To be a great player you do NOT have to be the leading scorer or hit the game winner. To be the best player that you can be you need to buy into your role... read more. I agree 100% that today's players have a tremendous amount of distractions. One coach made the observation that a few decades ago you could go shoot around and get away from all distractions. With texting and cell phones, the distractions are always a few inches away. Technology has hurt shooting and basketball skills... read more.